Welcome to the North Carolina Museum of History! Here are some general facts and policies designed to answer any questions you may have about the museum and to make your visit as enjoyable as possible. Q. What is the museum’s location, hours, accessibility, and parking information? A. Please visit General Information. Q. May I take photographs and videos in the exhibits? A. Photographs and videos are allowed for private, non-commercial use unless otherwise posted. Q. Is there anywhere to store my belongings at the museum? A. Some small lockers are available for non-secure storage of personal belongings. Q. Do you have wheelchairs? A. Wheelchairs are available for visitor use. Please see visitor service staff for a wheelchair. Q. Where can I learn about downtown Raleigh? A. General information about downtown Raleigh can be found at the Downtown Raleigh Alliance's website. Q. Are pets allowed in the building? A. Pets are not allowed in the museum with the exception of service animals. Q. Is the museum hiring? A. As a division of the state government of North Carolina, all employment opportunities are posted on the North Carolina Office of State Human Resources website. Q. May I bring food or drink into the galleries? A. Food, beverages, candy, and gum are not permitted in any exhibit gallery. Q. May I touch objects in the exhibits? A. We encourage you to touch and interact with reproduction objects and interactive exhibit components. However, we request that you do not touch museum artifacts. Q. How may people visit the museum each year? A. 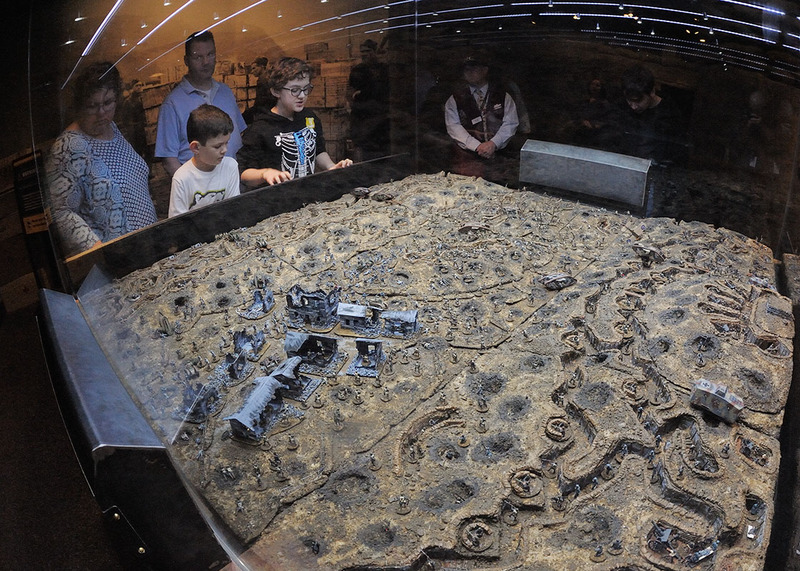 The North Carolina Museum of History is one of the state’s most popular historical attractions. In 2012 the museum drew 342,371 visitors, who came from all 100 North Carolina counties, all 50 states, and 77 foreign countries. Many people also "visit" through our website which gets more than 1,000,000 hits each year. Q. How many artifacts are in the museum’s collection? A. The collection of the North Carolina Museum of History comprises more than 150,000 artifacts representing six centuries. Q. How do I get more information about artifacts in the museum’s collection? A. Use our online database to search the collection. Q. How do I request an image found on this website? A. If you are interested in obtaining a copy of an image found on our website, email Eric Blevins at eric.blevins@ncdcr.gov. Q. Do you have internships? A. The museum offers spring, summer, and fall internships for both undergraduate and graduate students. Click here to view our current internship offerings. Q. Can I volunteer at the museum? A. If you are interested in volunteering at the museum, click here. Q. How can I donate an artifact to the museum? A. If you are interested in donating an artifact, click here. Q. I would like to talk to an expert about an object. Who do I contact? A. If you wish to contact a curator, click here. Q. How do a make a financial contribution to the museum? A. We need and welcome your financial support! Click here for ways to support the museum. Q. How do I become a member of the museum? A. 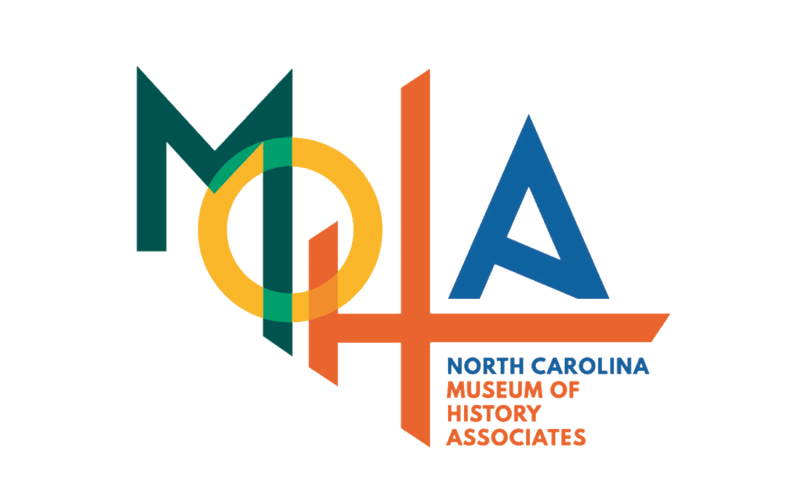 Museum memberships are available through the North Carolina Museum of History Associates. Q. Does the museum have a lost and found? A. Lost and Found articles may be held at the receptionist desk as you enter the Museum of History. Exceptions include anything of value - iPads, Smartphones, Wallets, and Jewelry.